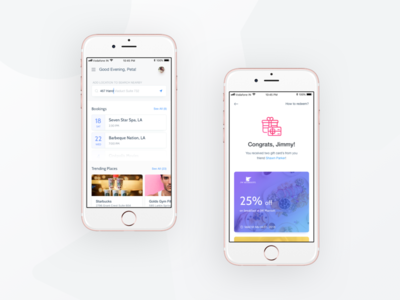 UI/UX Consultant, Full stack designer, Ex-Head of Design @ embibe and Pulse, Solving problems and crafting experiences with design and code. 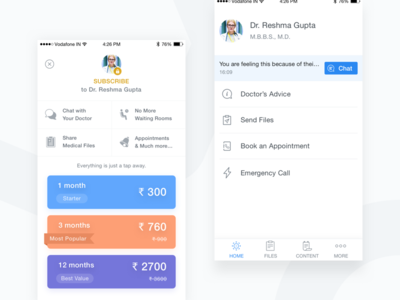 Additional Menu on DocTalk Patient Application — Additional menu design on DocTalk patient application. 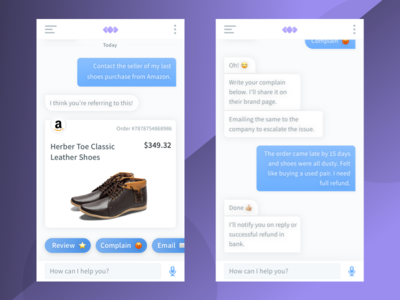 The intention is to give access to more options in one shot to the end users in a minimal way. 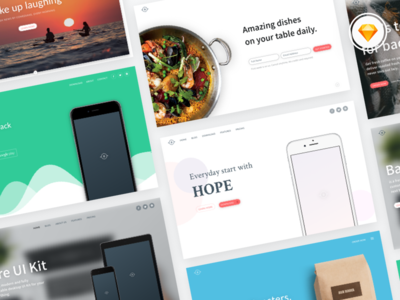 Bare Cover UI Kit - Freebie — Part of a huge UI kit, I was working from two months. 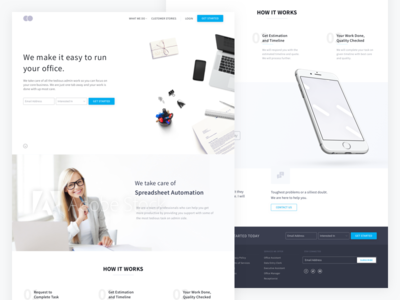 Download Bare Cover Kit for free. Follow me for more updates. 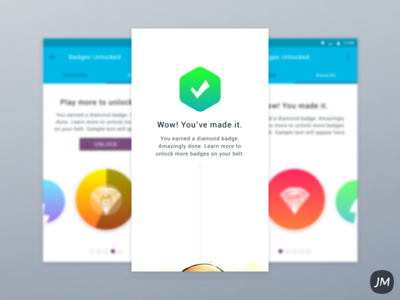 This Cover Kit contains 7 compelling and well-layered screens, made in the sketch. Looking forward to your thoughts. ----------------------- Are you working on something interesting? Let's work together. 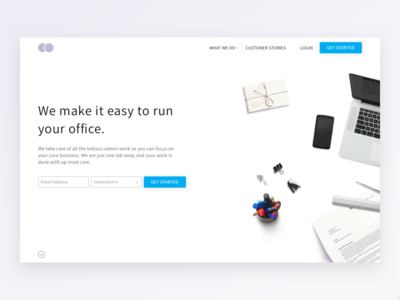 Landing Page - WIP — Landing page for a stealth mode startup. More updates coming soon. Stay tuned! Feel free to share your thoughts. 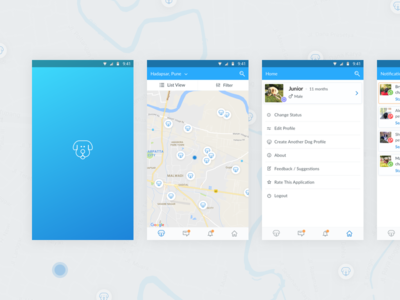 Pet Finder Application — Android application to find a pet and their friends nearby. Please share your thoughts and press L in case you like the design. :) Check attachment for real pixels. 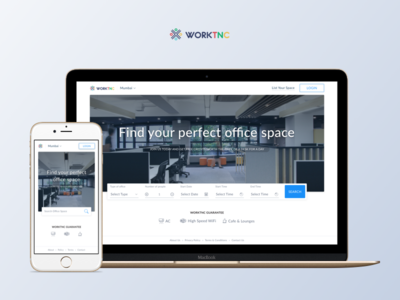 Worktnc - Index Page — WorkTNC - Coworking and Shared Office Search Engine At @Crive Design Studio, It was our pleasure to work on the product which helps entrepreneurs and freelancers to settle with cool workspaces around India. 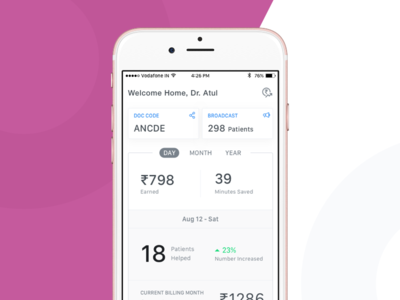 (Currently in Mumbai and expanding) Thoughts/feedbacks are welcome. Press L if you like it. 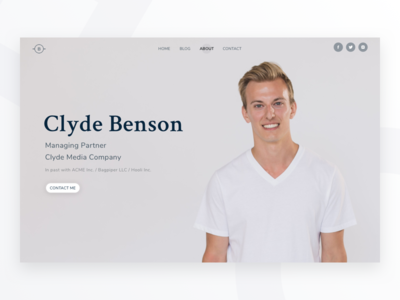 Looking for a design partner? Let's build something awesome together. 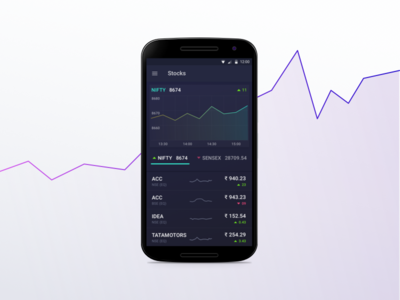 Stock Android Application — Ongoing android application project for India based fin-tech startup. 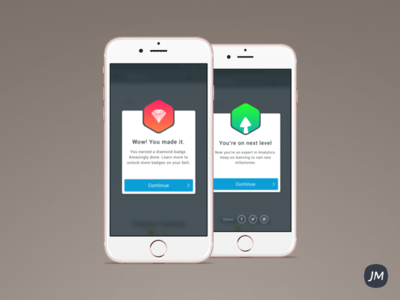 Please share your feedback and thoughts. 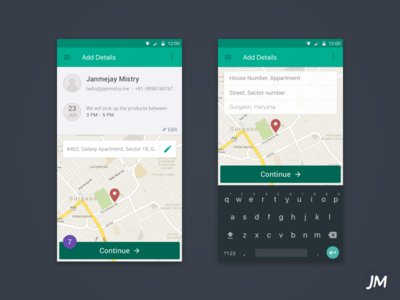 For better view, check in @2x form. Congratulations! 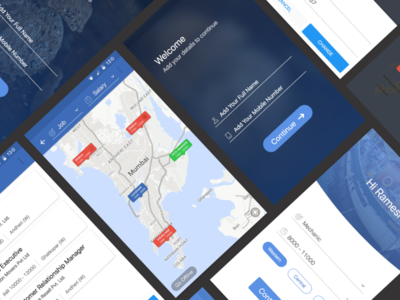 — Few screens from the education app I was working on last month. I'll update more on this very soon. 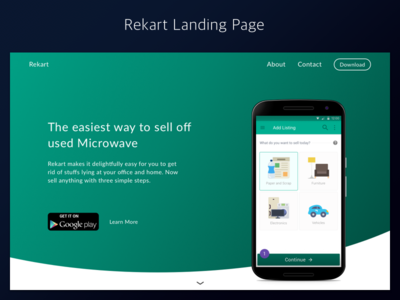 Rekart Landing Page — I've worked on this page couple of months ago for Gurgaon based startup, Rekart. Share your thoughts on this. 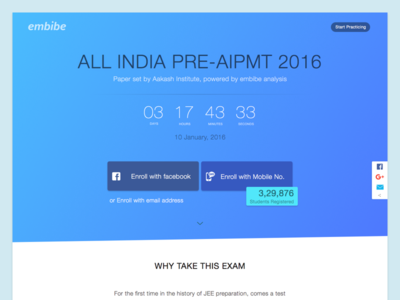 All India Pre-AIPMT 2016 — Challenge your friends and Check your AIR with embibe live test. Feel free to suggest. Don't forget to look at real pixels. 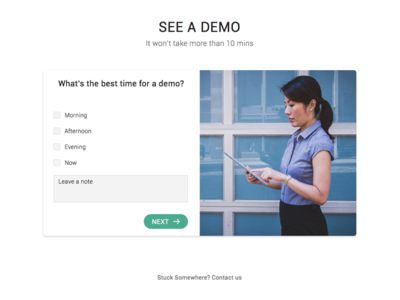 Minimal Demo timings page — Weekend UI just for a fun Feedback is appreciated. 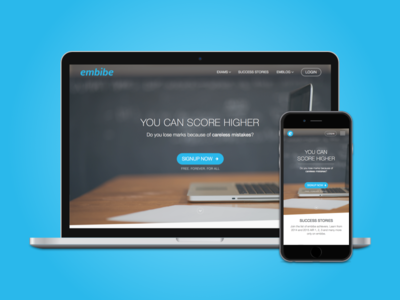 embibe — I redesigned New embibe homepage sometimes back. 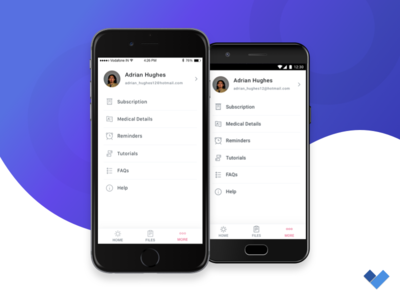 It's live now. Check it live now Don't forget to check real pixels in attachment. Cheers!